Buying a 2016 Toyota RAV4, and saving $1000 off of MSRP. 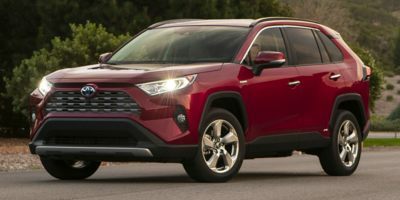 Leasing a 2011 Toyota RAV4, and saving $500 off of MSRP. My dealer was not willing to move off of MRSP. They claimed the wholesale math from CarCost Canada was not correct. They indicated total profit for them was on the order of $800, about a third of what the wholesale report suggested.